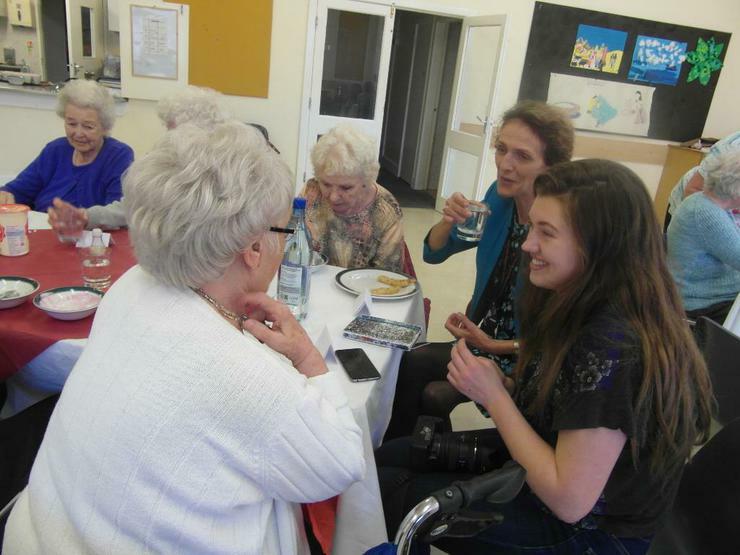 The launch of a new Older People’s Luncheon Club at St Simon and St Jude’s Church Hall on Old Park Lane went off a treat recently with an Italian themed meal of meatballs and pasta, followed by Tiramisu, ice-cream with fresh blueberries and tea and coffee. Staff and children from Bishop David Sheppard Primary School, on Devonshire Road, are working in partnership with St Simon and St Jude’s Church on Old Park Lane. 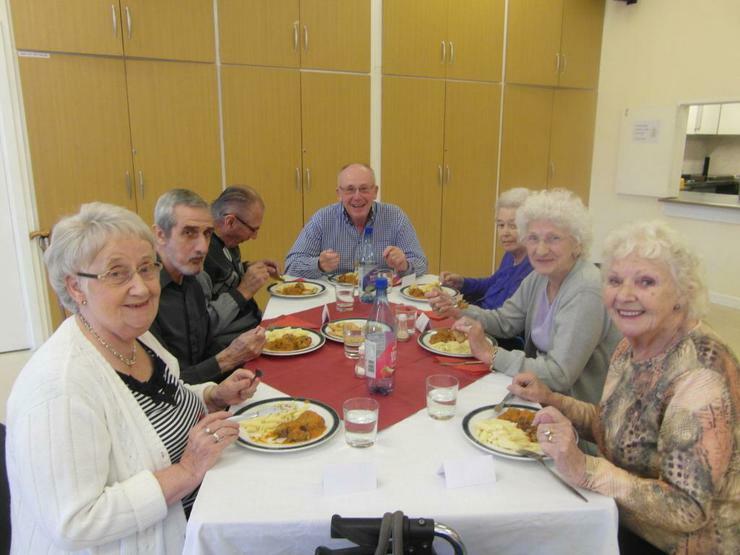 The luncheon club offers people aged over 55 years the opportunity to come along once a month, free of charge and join other older people in their community for a home-made lunch. 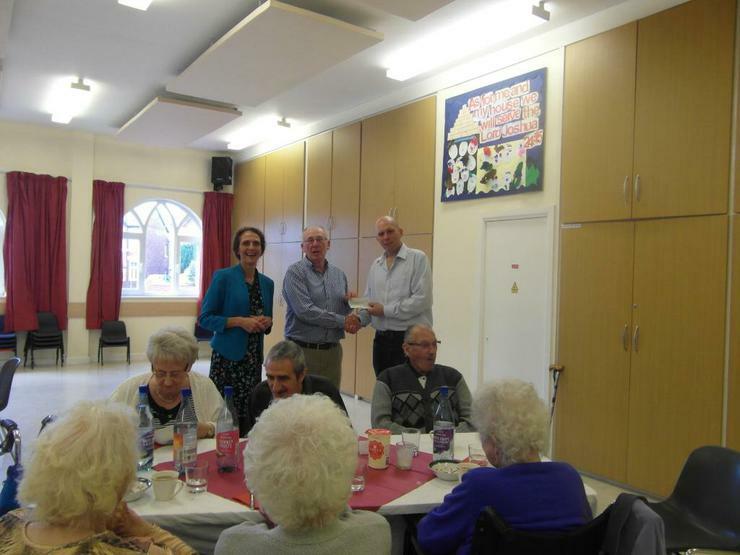 A range of quizzes and guest speakers have been organised to make the luncheon club special and to ensure that people enjoy more than just a nice lunch together. The Rotary Club of Southport Links have also provided funding towards the club. Mr John Heddon is pictured here presenting a cheque for £250 to David Whitehouse, Vicar of St Simon and St Jude’s Church and Ms Sue Sullivan, Deputy Head teacher at Bishop David Sheppard Primary School.